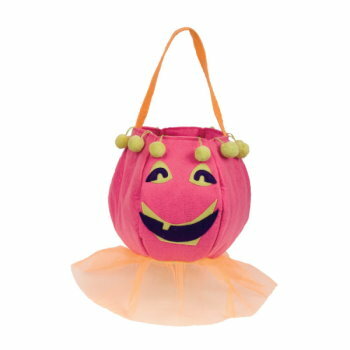 One of the first things to worry about as Halloween approaches is what costume to get your child. 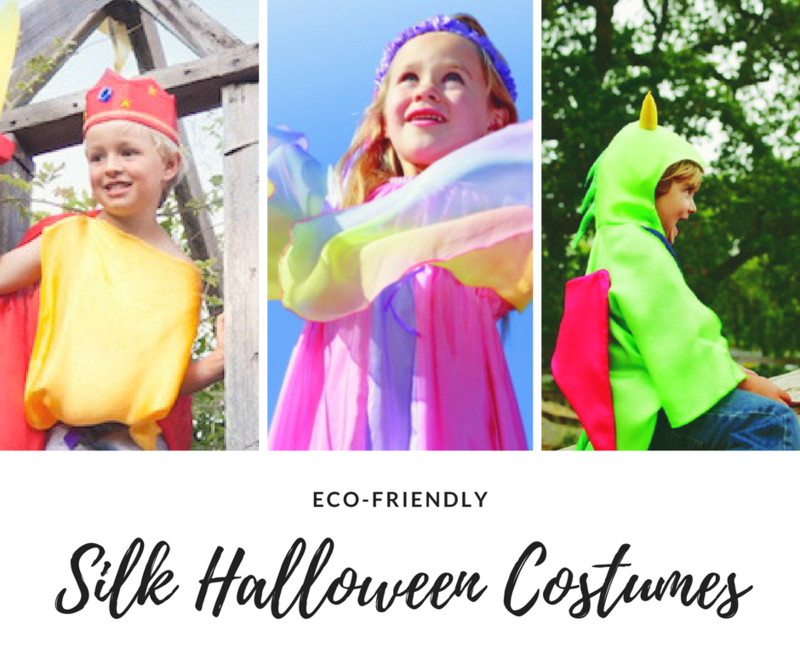 Lucky for you, Ecopartytime has a fun selection of Silk Halloween Costumes. 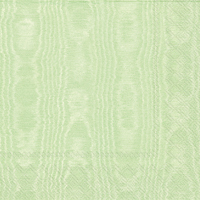 These costumed are hand-hemmed in a small village near Shanghai. 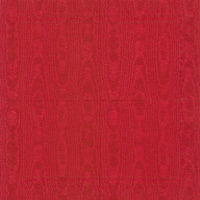 The dyes are non-toxic and the silks are easily hand-washed. 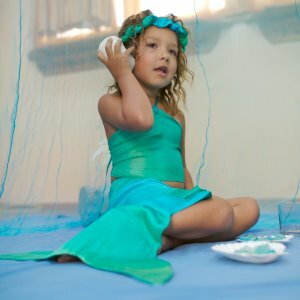 Some of my favorite costumes they have available include this Silk Dragon Costume and this Silk Mermaid Costume. 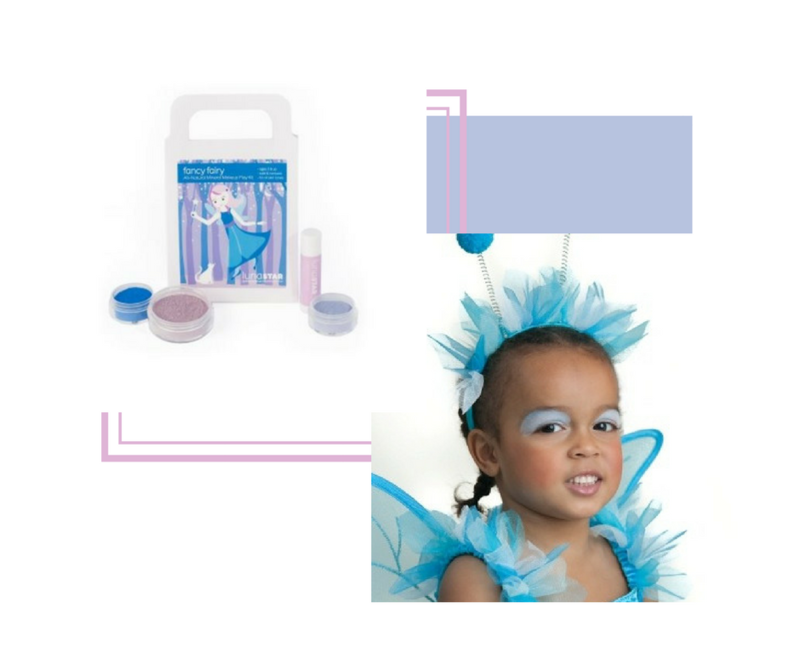 I know a many parents don’t allow their children to put makeup on during Halloween since a lot of Halloween makeup contains chemicals. 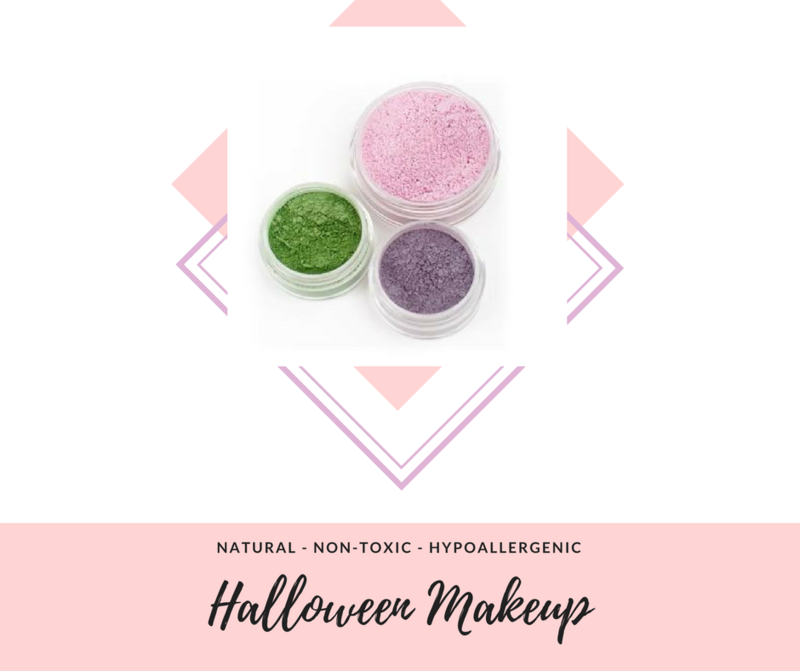 It can be hard to find natural, non-toxic Halloween makeup kits so I’m going to help you out! 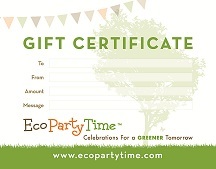 The Makeup Kits available at Ecopartytime include all natural eyeshadow, blush, lip balm and applicators! 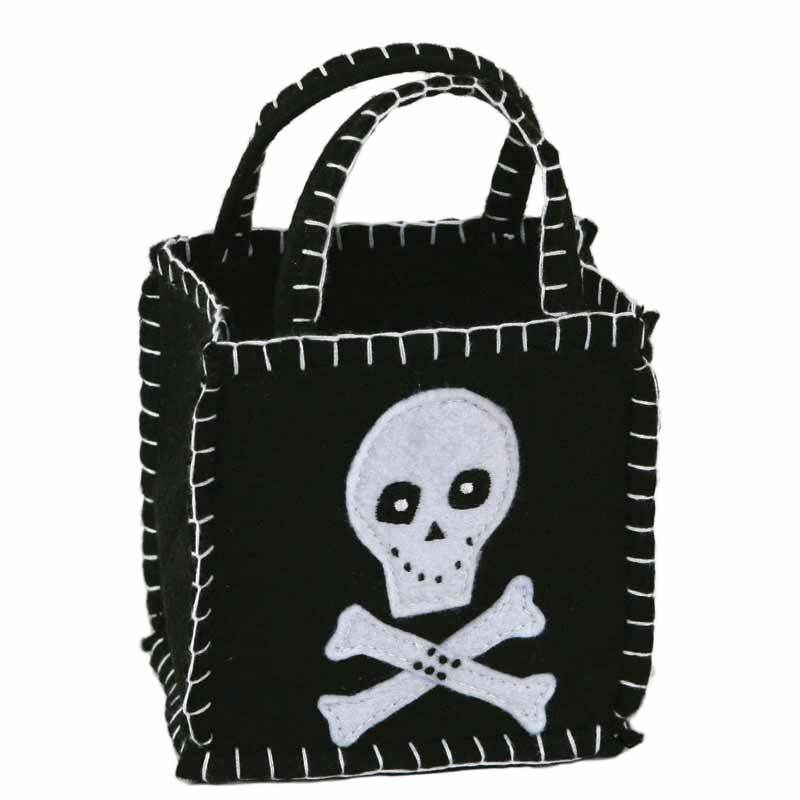 These don’t include any synthetic dyes or fragrances so you can rest assured knowing that your child’s skin won’t be harmed. 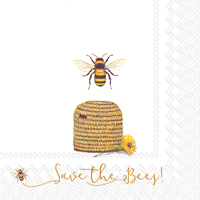 These products are also organic and hypoallergenic! What’s not to love. 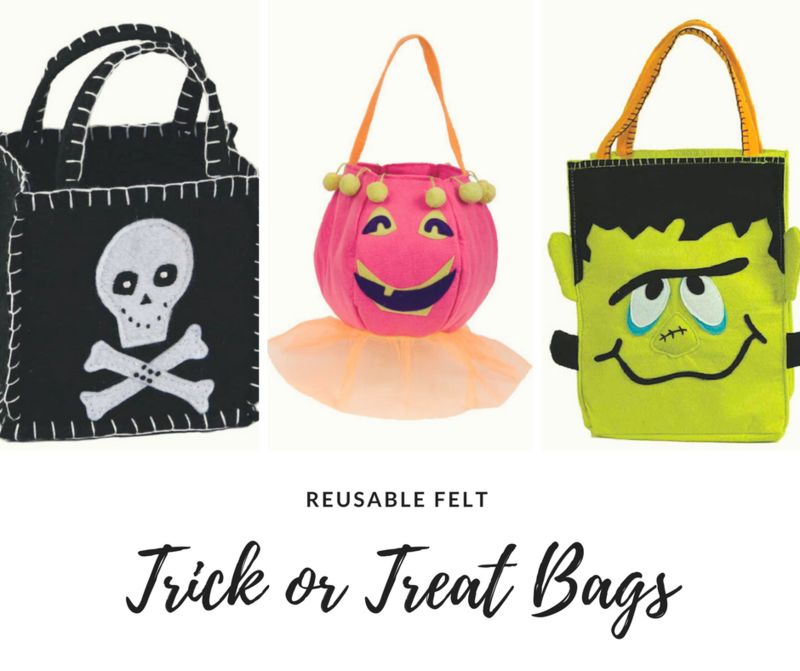 Lastly, I’m sure your child will be in need of a nice sturdy bag if they plan to venture out Trick or Treating! 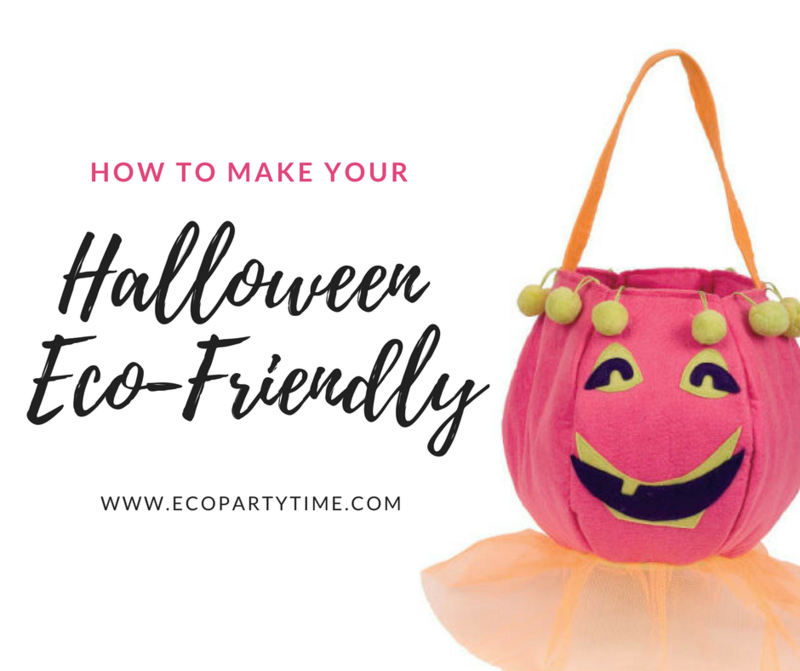 Another way to go green this Halloween is by using Ecopartytime’s natural Felt Trick or Treat Bags. 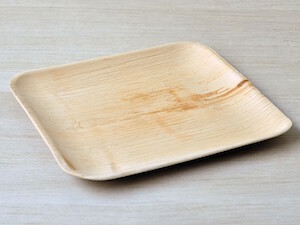 These are super cute, sturdy and reusable.